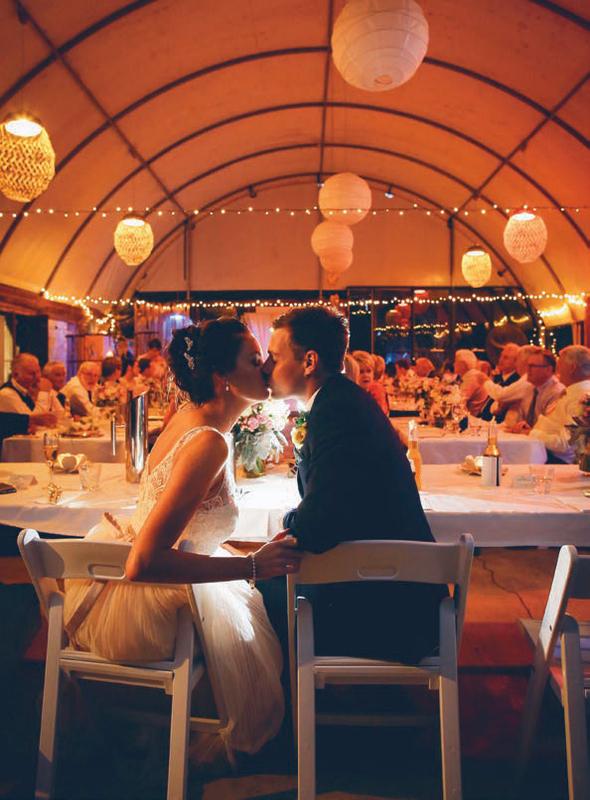 Known around the world for its food and wine regions, skiing, beaches and the cultural hotspot that is Melbourne, Victoria is a brilliant destination for a wedding. Explore the Great Ocean Road with your loved one on a honeymoon after the big day, or sample some of Australia’s best produce in one of the many gourmet areas – the perfect location for any self-respecting foodie couple. Head to the highlands for a snow-themed wedding in winter, but don’t think these mountain beauties are just a winter wedding location – they are perfect for a wedding any time of year! Or, simply relax in one of Victoria’s beautiful seaside towns and have a casual, relaxed weekend wedding away. Victoria has everything for brides and grooms wanting to enjoy the finer things in life.